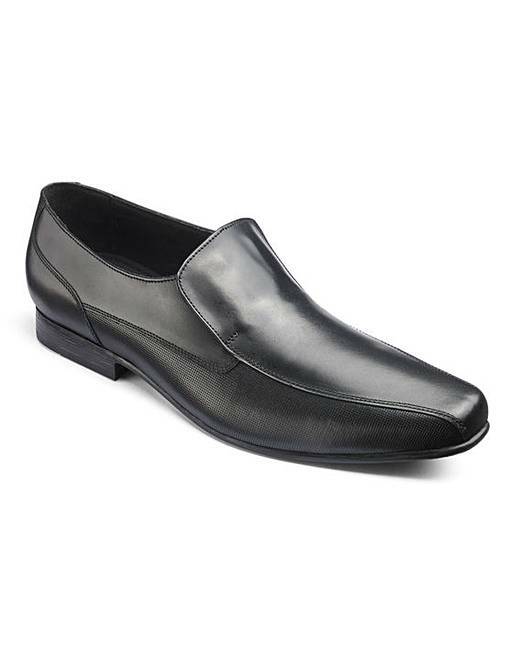 Formal Leather Slip Ons Standard Fit is rated 2.3 out of 5 by 3. 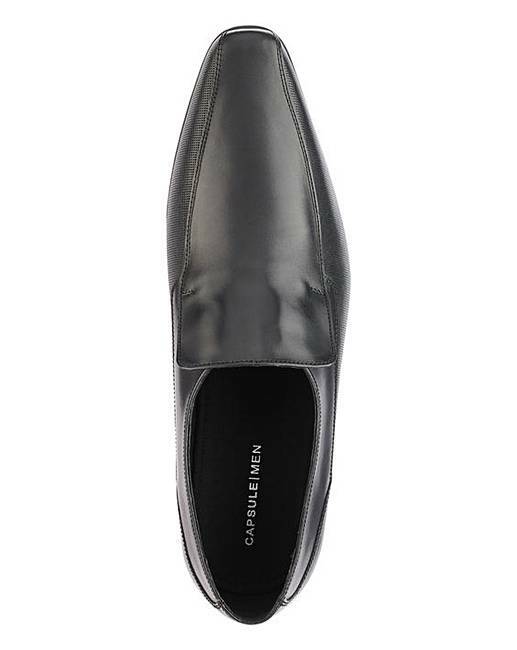 Real leather at affordable prices is just what everyone is looking for right now. 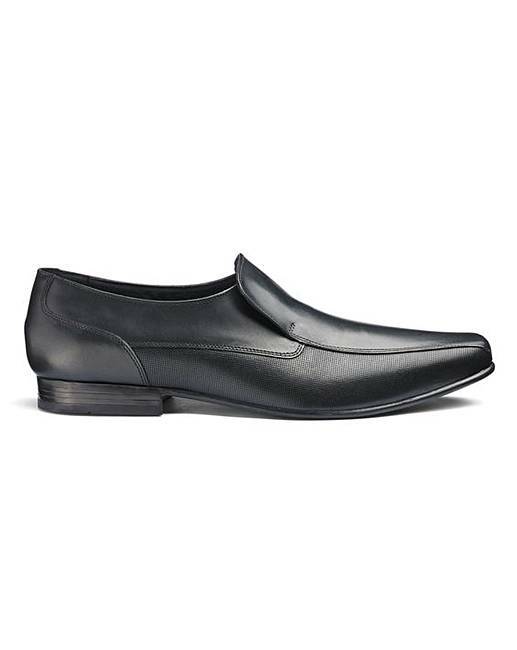 These timeless slip-on leathers are able to spring with you from work to social events. With trousers or jeans you are gaurenteed to look the part. 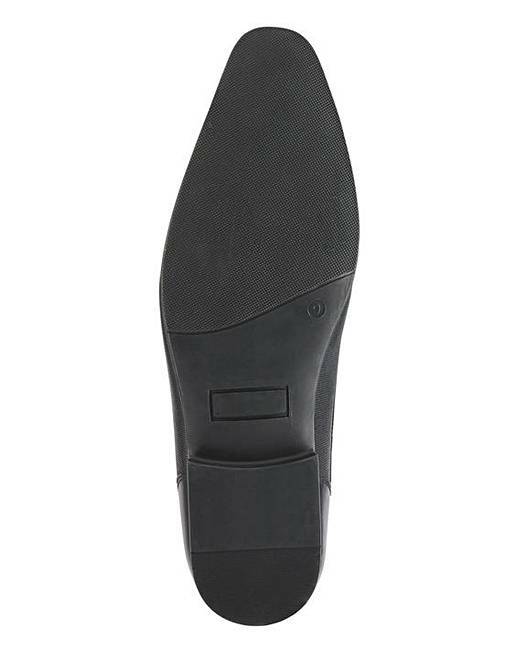 Rated 4 out of 5 by Jackie 27 from Lovely smart shoe Great looking shoe bought for my husband but too narrow for him so had to return them. Strangely was catching on his instep rather than his toes. Shame that as he really liked them.